TDR ROTREX AVAILABLE FOR SALE! TDR Header Heat Shields now available for 2016+ MX-5! 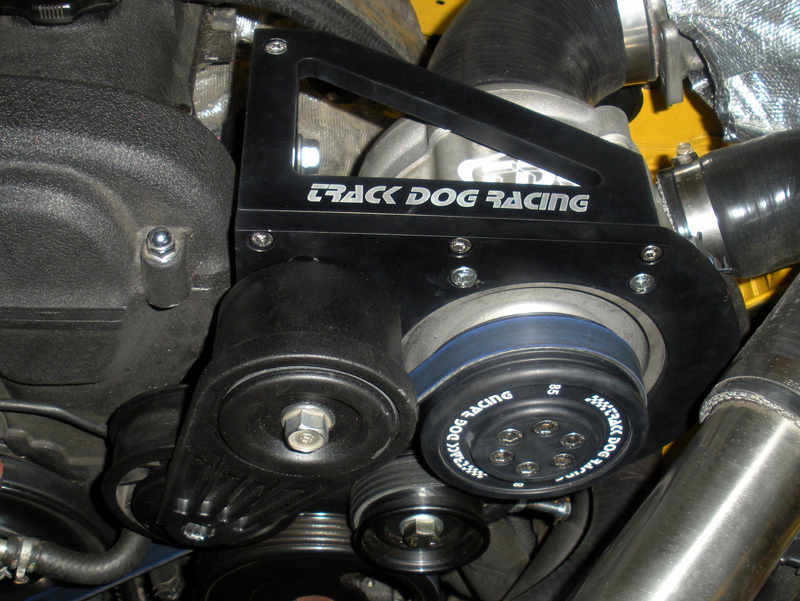 Track Dog Racing™ is a Mazda Miata MX-5 performance specialist, started up in 2002. We offer a range of high quality products for Mazda’s roadsters – suspension, superchargers, intercoolers, clutches, exhausts, roll bars, brakes and servicing – and the know-how and the installation services that can transform the performance and handling of your roadster. But let's be clear - we're not just a parts dealer - we like to get our hands dirty. 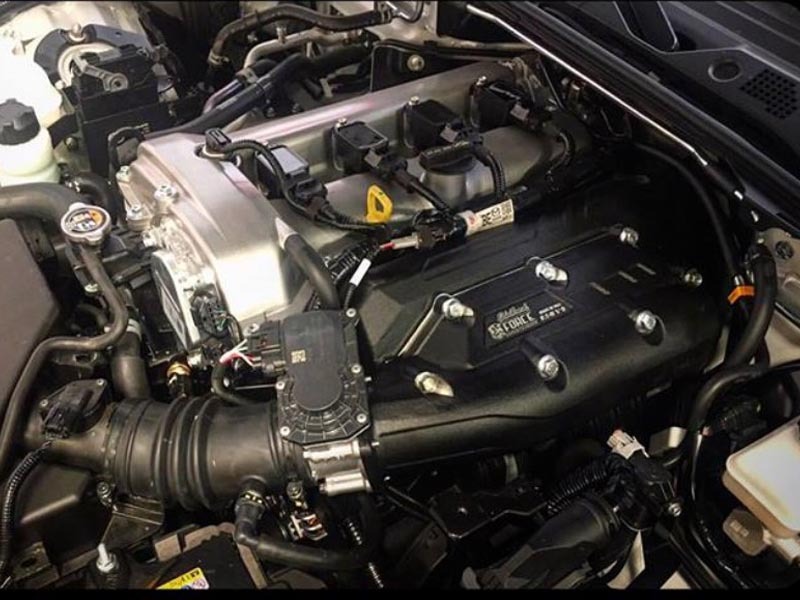 We have an in-depth mechanical understanding of servicing Mazda Miatas and MX-5s thanks to many years of working on and under them. When you talk to TDR you get the benefit of our broad experience for free and you can feel safe in the knowledge your "baby" is in the very best hands. 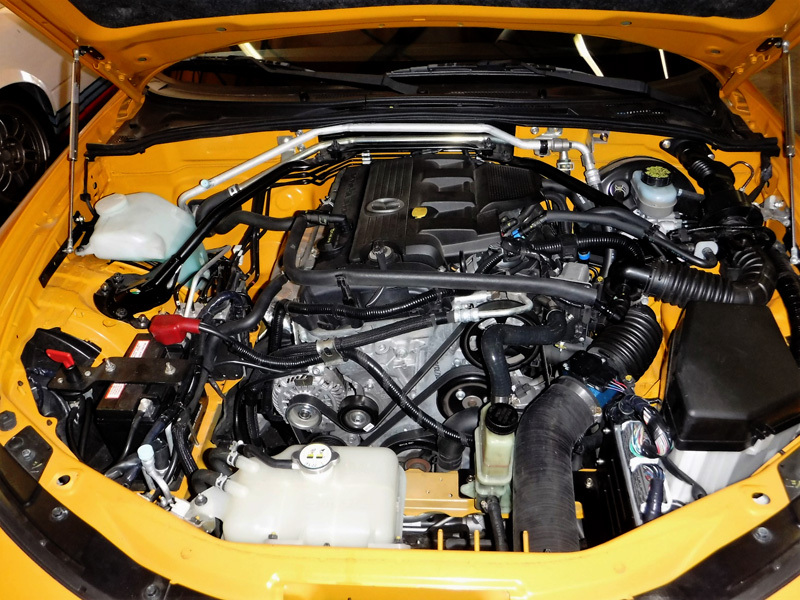 If you are in the Dallas, Texas area we can perform full mechanical services on your Miata. We're passionate about offering the very best products the market has to offer so we only recommend parts we'd be happy using on our own cars. In fact, we've worked with most Miata performance products available on the market - so if we don't sell it there's a very good reason. Our knowledge and impartial advice on all things Miata is absolutely free at 214-340-9797.